“The mode of production of material life determines the social, political and intellectual life process in general. It is not the consciousness of men that determines their existence, but their social existence that determines their consciousness.” Or, to give it a contemporary spin: it is not the Wyatt Kochs that build the economy, but the economy that builds Wyatt Kochs. By now many people have had a good laugh at the expense of young Wyatt, heir to the least-known of the infamous Koch brothers. He drew national attention last week over a promotional video for his luxury Hawaiian shirt company, which sells a broad range of garish designs from pink handcuffs to orange cannolis for $140 each. Perhaps due to its toxic infamy, the Koch connection is disguised in the shirts’ marketing—the brand is simply “Wyatt Ingraham.” But Koch, who is featured in the video driving a Humvee and partying on a yacht, became a conveniently cartoonish symbol of the kind of person who stands to benefit from the Republicans’ massive tax giveaway: you couldn’t really find a more amusing counterpoint to the idea that the rich are useful to society. Koch presents such an exaggerated image of the “leisure class” that he seems to have stepped straight out of a piece of Soviet anti-capitalist propaganda. He is the child of a billionaire who appears to spend most of his time shopping, lunching, and playing tennis at Mar-a-Lago. He has contributed nothing of any obvious worth to the world—save a series of unfortunate designer shirts, yet stands to inherit a billion dollars (tax-free, if Republicans get their way). And not only is he the kind of extravagant man who spends $180,000 on an engagement ring, but he is also the kind of petty man who fights a legal battle to get it back once the wedding gets called off. Heck, the shirts he designs are literally covered with pictures of money bags. (See photo above.) 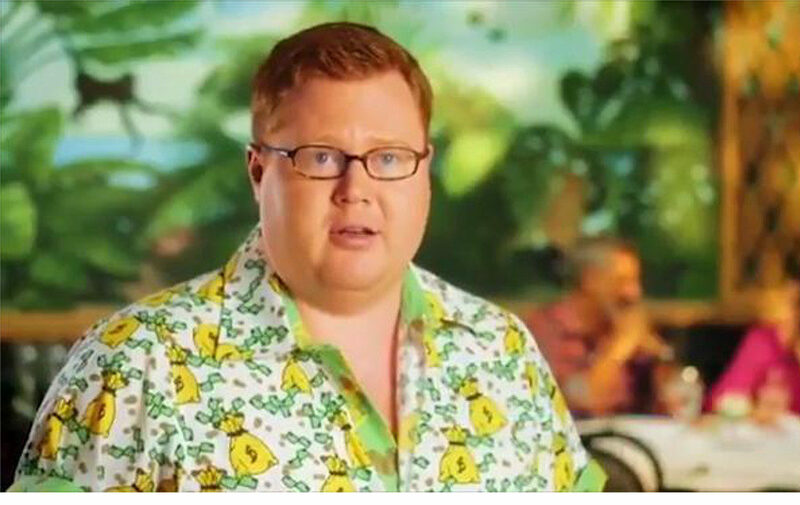 If anyone ever again dares to use the word “meritocracy” to describe the United States, the only reply you need is a large color photograph of Wyatt Koch. He’s the entire economic system wrapped in a zany neon shirt. 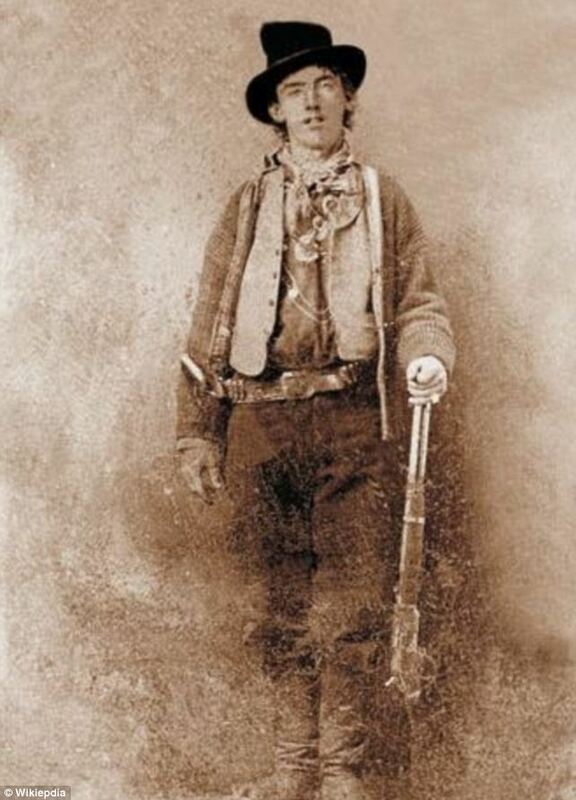 Bill Koch, the father, isn’t any more likable: he’s an oil billionaire who enjoys spending his money on ludicrously overpriced Old West memorabilia such as a photograph of Billy the Kid he bought for $2.3 million (though you can see it for free here). Koch, Sr. even constructed an entire town in Colorado in order to house his collection. But it’s not purely a life of pleasure and indulgence: he is also active in political causes, such as fighting against the counterfeiting of rare wines and spending a decade trying to keep a wind farm from being built near his house. By singling out particular individual billionaires for scorn, I don’t mean to suggest that there can ever be such a thing as a “good” billionaire. So long as our world contains scores of impoverished refugees living in tent cities, possessing vast sums of money that you could be using to keep other human beings from dying horrible deaths will always be grotesquely immoral. Still, there are “better” and “worse.” Mark Zuckerberg mostly just seems dopey. Peter Thiel is downright sinister. I’m less interested in ranking billionaires by their nefariousness, though, than in thinking about the question of “what makes people the way they are.” When we consider the causes of crime, we have to think about external factors that shaped a person’s life outcomes and personality, and we should be willing to extend the same level of analysis to billionaires that we would to murderers. “How does a Wyatt Koch come into existence?” is a fascinating, if easily answered, sociological question. Karl Marx was certainly right that we are just as much (or more) made by our economies as they are made by us. Koch usefully illustrates some of the implications of this: if he had been switched at birth with the child of a poor family, he could not have grown up to be indolent and decadent in the same way. You simply cannot footle around in the luxury shirt business unless some generous relative is bankrolling you. Possibly, depending on how many of our predispositions are genetic versus environmental, he would have had a similar personality but with different results: the pauper version of Wyatt Koch might be in jail by now, while the rich one is given ample freedom to indulge his appetites. But we know that he cannot be the same man, because the man is made by the economic situation in which he finds himself. I do think there is a certain sense in which the children of the super-wealthy can’t help becoming the people they become. Look at Donald Trump’s sons: my natural feelings toward them are extremely negative. But then I remember who their father is, and I remember that they wouldn’t be like they are if they hadn’t been raised in a golden penthouse in Trump Tower. The Obama girls seem comparatively well-adjusted (though who can ever really tell from afar? ), but so do their parents. I don’t think of myself as being very much like either of my own parents, but I am definitely the way I am in large part because of my parents. I can’t really be too mean to Wyatt Koch, knowing the kind of values he was exposed to growing up as a Koch. This is one reason why the Marxist view is skeptical of “moralizing” about the rich. It sees people’s consciousnesses as shaped by the world around them, which makes it futile to exhort people to be “better.” The real task is not to make billionaires feel guilty, but to change the economic system that produces billionaires with all their corresponding unpleasant personal characteristics. I don’t share that perspective, because I actually believe that standards of what is socially acceptable are often just as powerful as economic factors in determining what people will think and do, and that if you can shift norms you can shift behavior, even if the underlying structure of the economy is largely the same. 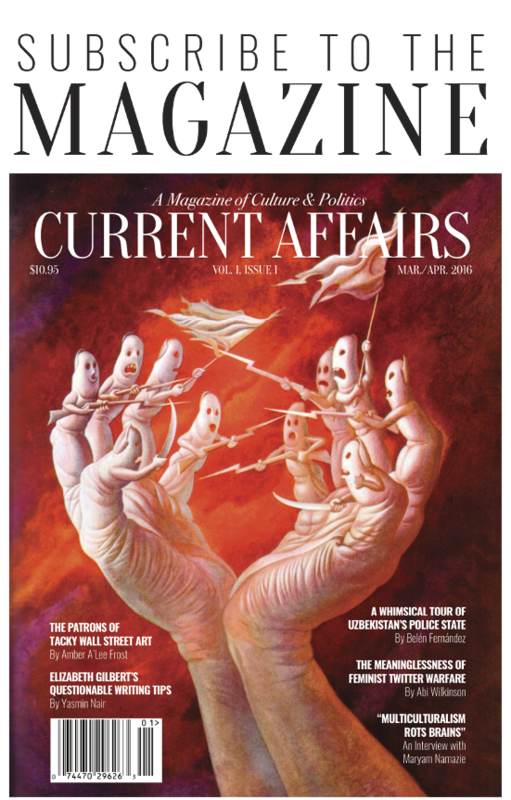 But I agree that we are made far more than we make ourselves, and that as inequality continues to worsen, we will see a certain class of people becoming more and more like the Trumps and the Kochs. Those are just the kinds of people that capitalism makes.